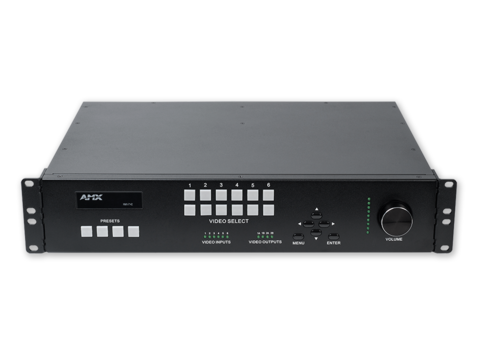 AMX by HARMAN offers a range of presentation switchers to fit the needs of any presentation space. 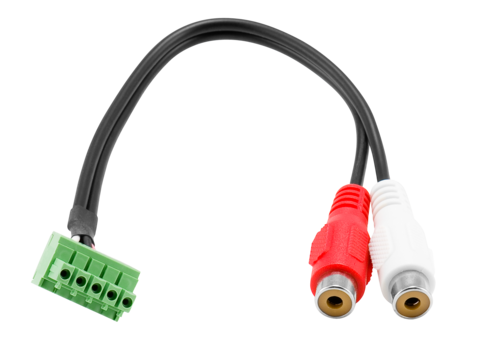 The VPX Series and Incite both offer powerful switching, distance transport, and scaling supporting 4K60 4:4:4; while Incite adds advanced windowing, live production style video transitions, and models that are equipped with integrated DriveCore amplification, central control, and more. The Enova DVX is a powerful presentation switcher and centralized controller combined or applications that require multiple outputs and room management. The SVSI N7142 is a presentation switcher equipped with two integrated networked AV slots and a gigabit Ethernet switch.